21st September is celebrated as international peace day also known as world peace day by peoples, nations, military and political groups in order to propagate peace and end war. It was celebrated first in the year 1982. Like many historical events, peace day was marked by a massive peace movement where civilians came out in the open, protesting against violence and restoring world peace. Not just one, there were many peace movements who had more or less the same agenda and their hue and cry was rippled around the world. On the occasion of International Peace Day, let’s turn the pages of history and review some brave hearts who lead nonviolent peace movements. 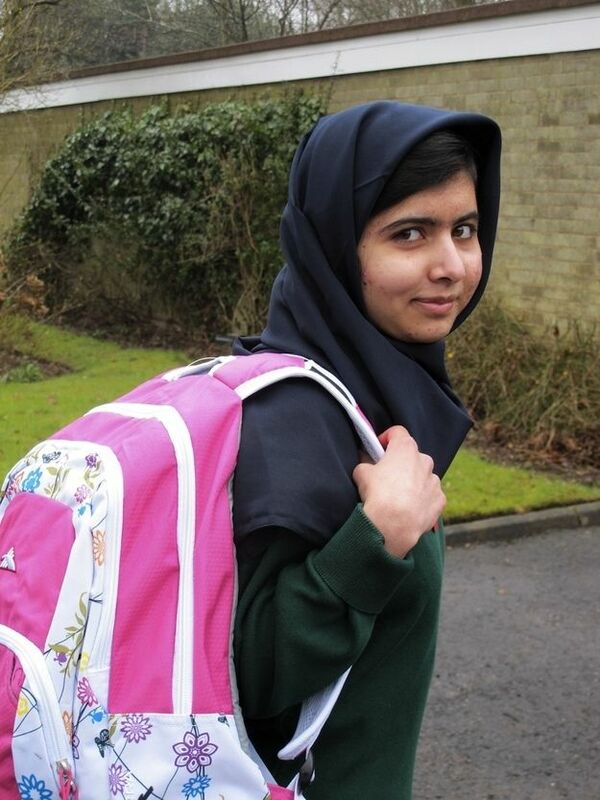 She is the latest face who emphatically promotes women’s education in the middle east despite being shot by Taliban. She was lucky to survive the attack and now she vociferously speaks on the importance of women’s education. She recently celebrated her 18th birthday by opening a school for Syrian refugee’s. 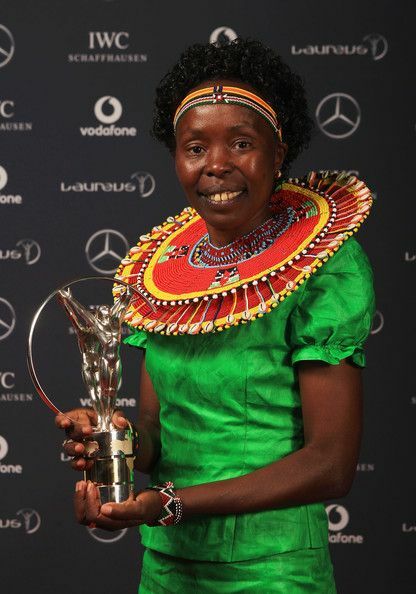 She is a professional athlete from Kenya known for promoting peace among African tribes. She started a peace marathon in 2003 which is an annual 10 km road running event taking place in west pokot county, Kenya. The event raise a significant amount of fund which aids to health, sports and education among local tribes. Leader of the African-American civil rights, Luther King started pretty early in putting down his feet and protesting non-violently for equal rights. He was also one of the greatest orators, his speech inspired many to understand how simple things are denied to them at very basic levels. 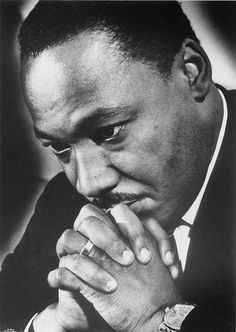 King received the Nobel Peace Prize for combating racial inequality through nonviolence in 1964. 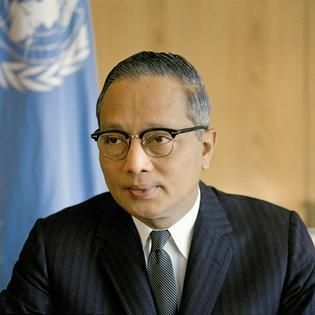 Serving as the secretary general of the United Nations, U Thant played a significant role in diffusing the Cuban missile crisis. Less than a year in office, his prompt negotiations between Cuba and US negated all possibilities of a nuclear war. U Thant convinced Fidel Castro in removing all Russian nuclear missiles in exchange of US never evading their nation. 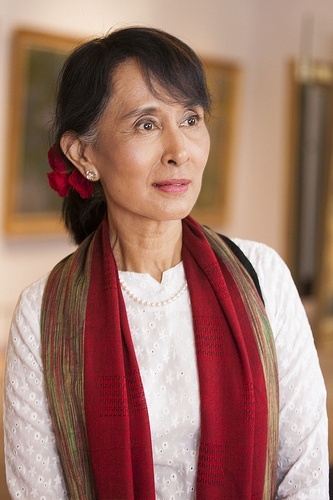 Aung San Suu Kyi peacefully carried on civil disobedience as she defied the military rule. She was on house arrest for 15 years by the present government for her non co-operative stances. Being a strong believer of Buddhism, her cries for a democratic government was heard across the nation even if she was confined to her house. She was finally released in 2010. Imprisoned for fighting apartheid, he was released and became first democratically elected President of South Africa. His government continuously fought against apartheid and played major roles in bringing down institutionalized racism and fostering racial reconstitution. 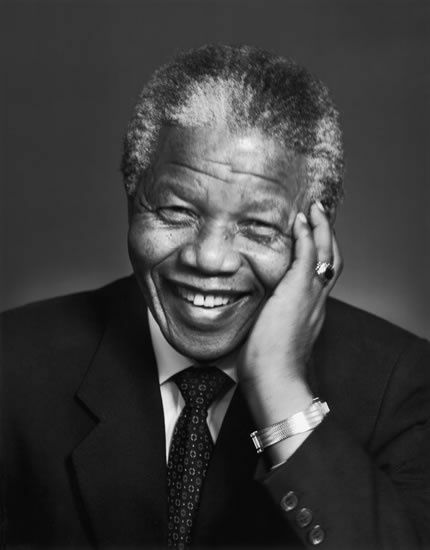 He served as the first black President of South Africa from 1994 to 1999 and was awarded the Nobel Peace Prize in 1993. These leaders are excruciating examples of determination combined by the love for peace. 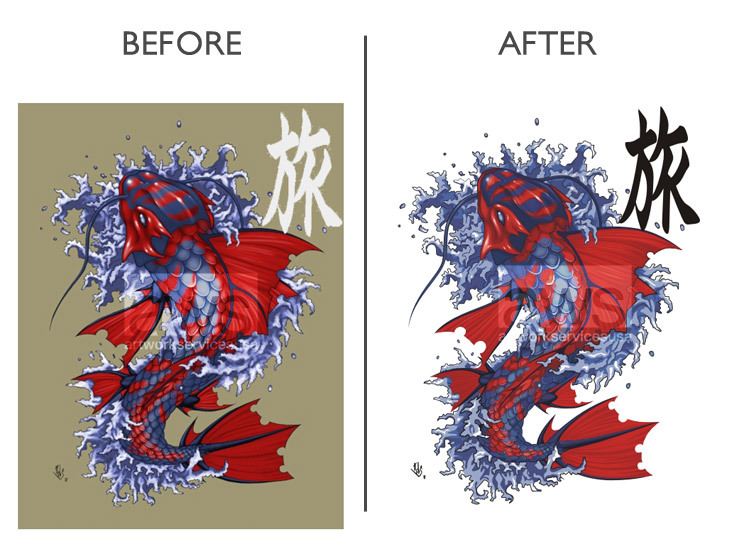 They believed peaceful means can change the world and take mankind to a state of everlasting harmony.